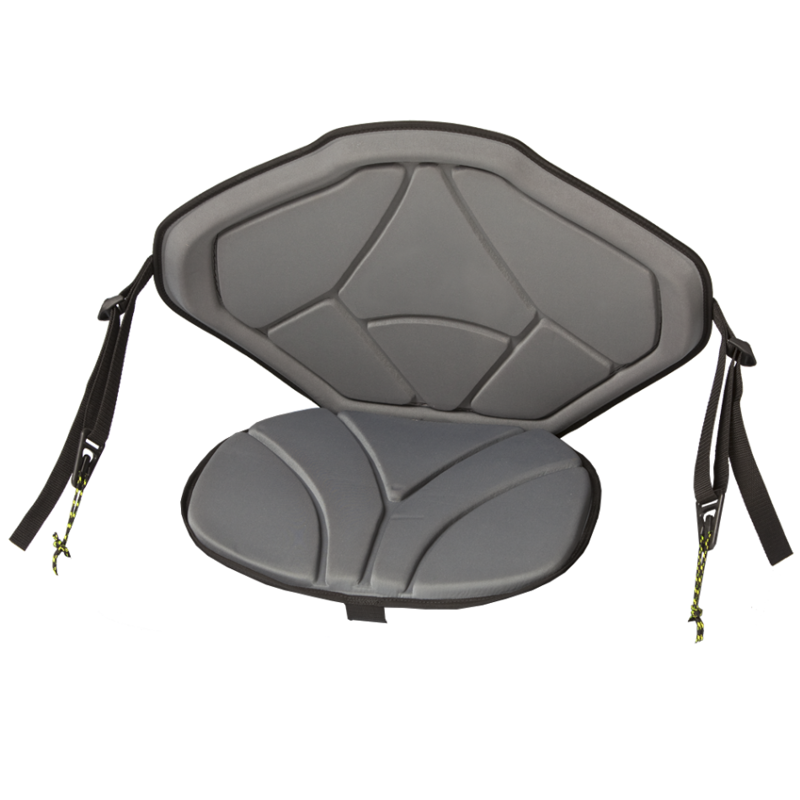 The Expedition Seat conforms to your back to provide good back support and comfort. With less padding than the other seats, it is a more contoured fit. It is great for fishing, paddling, and recreation.